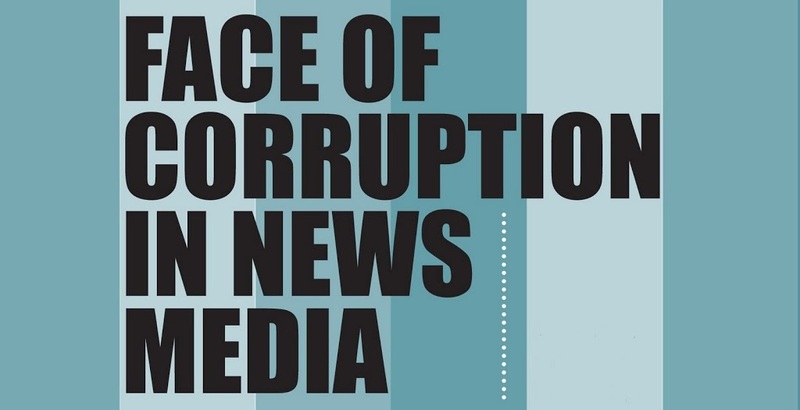 Islamabad – Media can play a key role in combating corruption in a society which is infested with this demonic illness; however media should act professionally to present factual information to the people. This was the crux of the five-day training workshop on ‘Combating Corruption and Misuse of Public Funds’ held in Islamabad. “Black money is the second biggest economy of the country and the parliament has failed to pass the National Accountability bill due to different approaches adopted by political parties” observed Mian Abdul Sattar, Parliamentary Secretary for Planning and Development in National Assembly. He was the chief guest at the concluding ceremony at the workshop of students of media sciences and fresh journalists. MNA added that country needs reforms in tax collection system, as 60 per cent members of the National Assembly do not have National Tax Number (NTN). The trainers of the workshop included journalists Nazir Leghari and Qazi Asif; Zafarullah Khan, Executive Director of Center for Civic Education; Mohammad Farooq, cameraman and producer. Zafarullah Khan gave a detailed explanation on corruption cases and suggested steps towards a corruption free-future. “Corruption is perhaps only tree in the world whose roots are on top (upward) and the impact trickles down. As the juniors often say that they have to water the roots upwards” Zafar made an interesting revelation during his presentation on ‘Context of corruption in Pakistan’. Saira Bilal, a student of Mass Communication at National University of Modern Languages found the workshop very informative. “We were capable enough to make news packages after learning script writing, basic camera-work and TV reporting in just 4 days” she told. Syed Asad Hussain, Director, SZABIST said that male-dominating trend in the society is altering as the women participation has increased due to awareness by media.” Towards the end certificates were distributed among participants of the workshop. 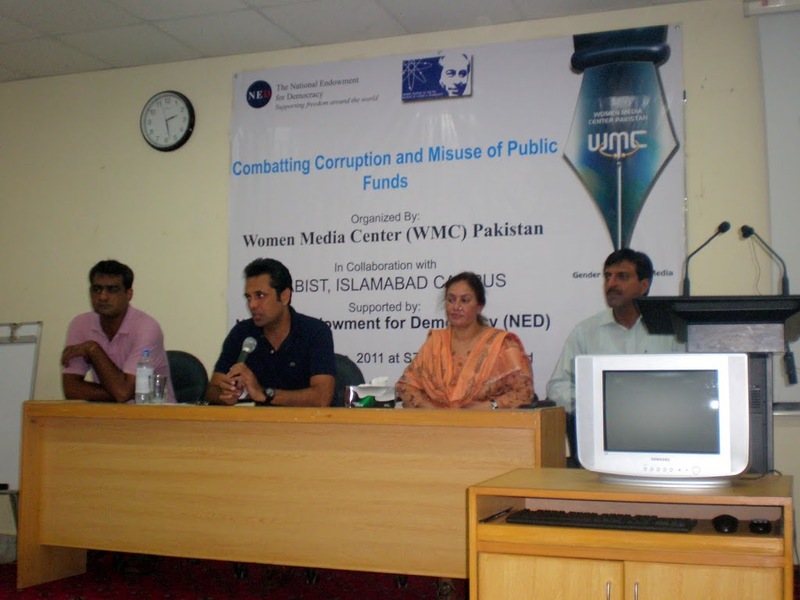 Earlier, MoU was signed between WMC and SZABIST, Islamabad, to work together in the field of media.